Your greatest power is the power to be more loving, to be more courageous, to be more joyous, to be more friendly, to be more sensitive, to be more aware, to be more forgiving, to be more tolerant, to be more humble, to be more patient, to be more helpful, to be a greater human being. 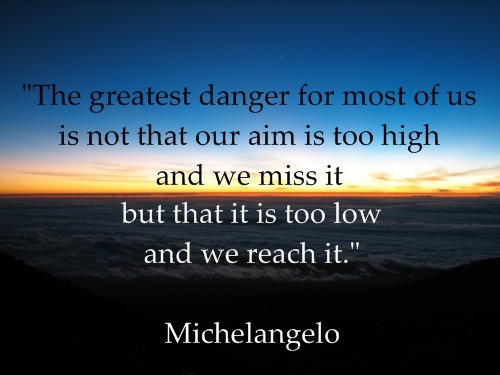 Our greatest weakness lies in giving up the most certain way to succeed is always to try just one more time. I believe anything is possible. I see opportunity when others see impossibility, I take risk. I am focused. I hustle. I know that nothing in unrealistic. I feel over whelming love. I take flying leaps into the unknown. I contribute something bigger then myself, I create, I learn, I grow, I do, I believe it’s never to late to start living a dream. Believe in yourself and all that you are know that there is something inside you that is greater than any obstacle. Everyday is new beginning problems and mistakes of yesterday are now just memories of a (lesson learned)! I absorb the energy and possibilities of each new day. Acknowledge the simple beauty that can be taken from granted, and look forward to tomorrow’s new beginning. During A test People look up for inspiration down in desperation and left and right for information that’s not fair do your own work. Believe in yourself copying to other is not good for yourself, do what you are doing by own. You can’t have better tomorrow if you are still thinking about yesterday. 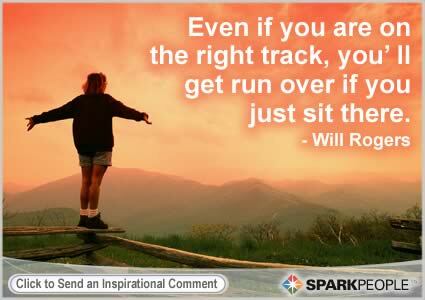 Even if you are on the right track,you’ll get run over if you just sit there. Learning is not child’s play;we can not learn without pain. Yesterday’s the past,tomorrow’s the future,but today is a gift.that’s way it’s called the present. 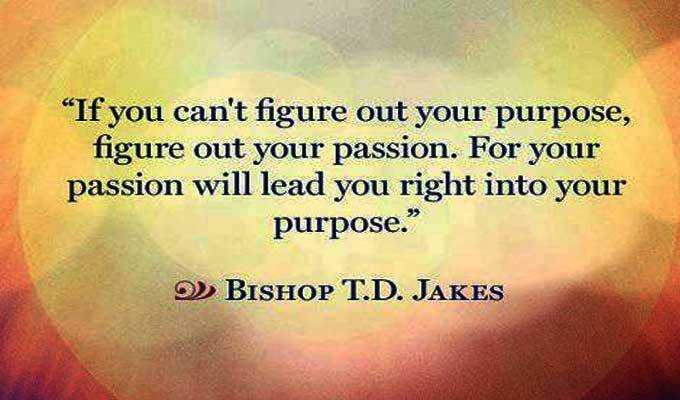 If you can’t figure out your purpose,figure out your passion.for your passion will lead you right into your purpose. 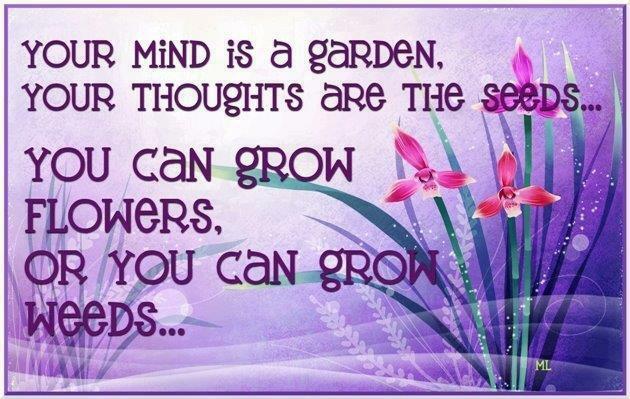 Thinking positive thoughts will always empower you!.Do it enough and it will change your life. 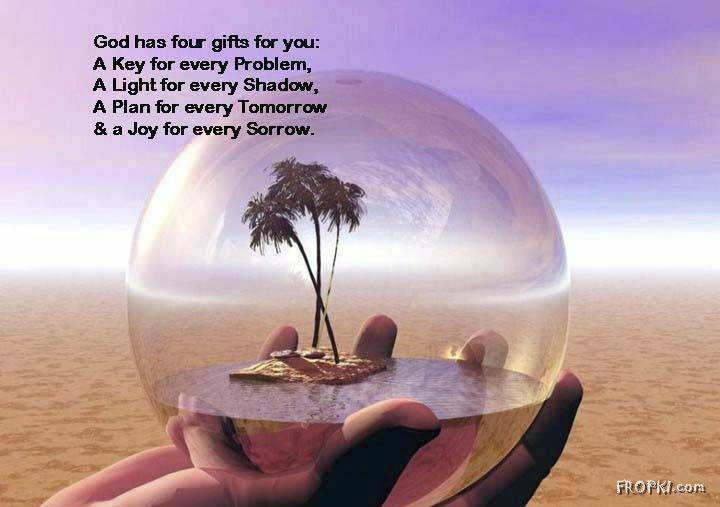 God has four gifts for you:A key for every problem,A light for every shadow,A plan for every tomorrow and a joy for every sorrow. Don’t wait for opportunity,create it. Result will show up when you do. The greatest thing are accomplished by individual people,not by committees or companies. Keep grinding.not everyone becomes successful on the 1st try. If you have the courage to begin,you have the courage to succeed. 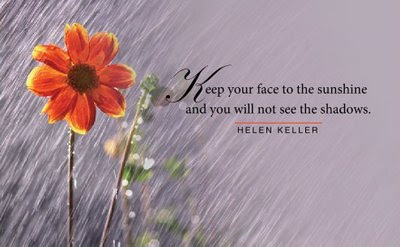 Keep your face to sunshine and you will not see the shadows. If you always do what you’ve always done,you’ll always get what you’ve always got. If you want something you’ve never had then you’ve got to do something you’ve never done. Love your self believe in your self find the spirit within make your dreams come true. I really had a lot of dreams when i was a kid,and i think a great deal of that grew out of the fact that i had a chance to read a lot. When obstacles arise,you change your direction to reach your goal,you do not change your decision to get there. 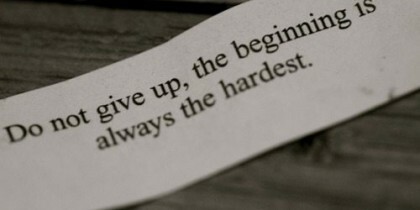 Do not give up,the beginning is always the hardest. There is no elevator to success.you have to take the stairs.. 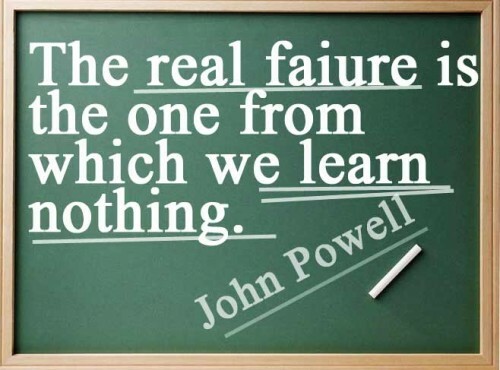 The real failure is the one from which we learn nothing. a):Know more than other..b)work more than other..c)expect less then other. 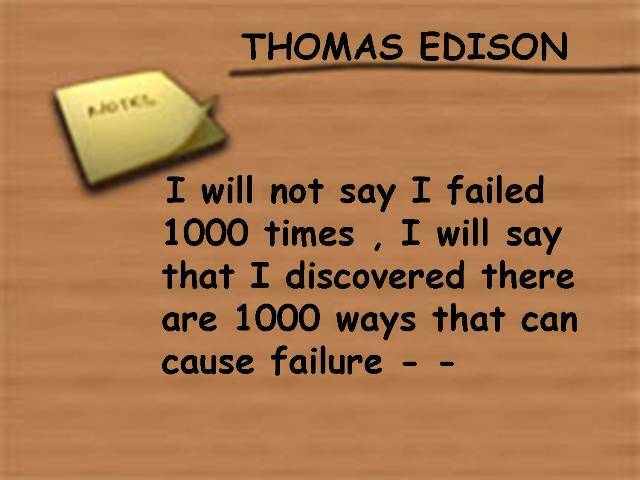 I will not say i failed 1000 times,i will say that i discovered there are 1000 ways that can cause failure. You can’t just keep doing what works one time,everything around you is changing.to succeed,stay out in front of change.